Rafting today also we had special as we do have everyday. About weather today is all day raining that why we had so much fun. This was very nice rain, by this we had water level high in the river. And we had really nice and fantastic rapid. Same time you can see not clean water in the river, brown water. We did not get any effect with this. We were enjoying with nature and with friends. This kind of day just can happen in the rafting. Come and join with Jug Sports and refresh your mind and soul!!!!! 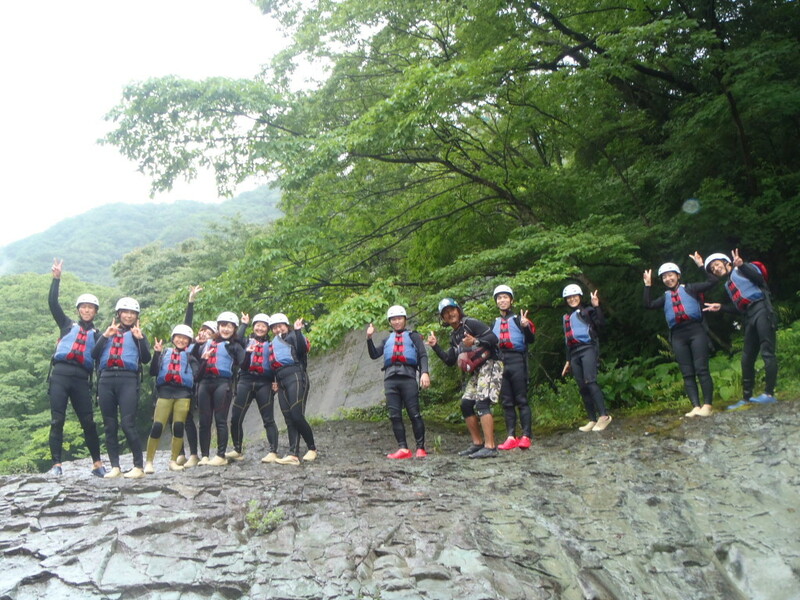 See you in the river adventure by rafting!!!! !